Checking out my map one last time before we begin. 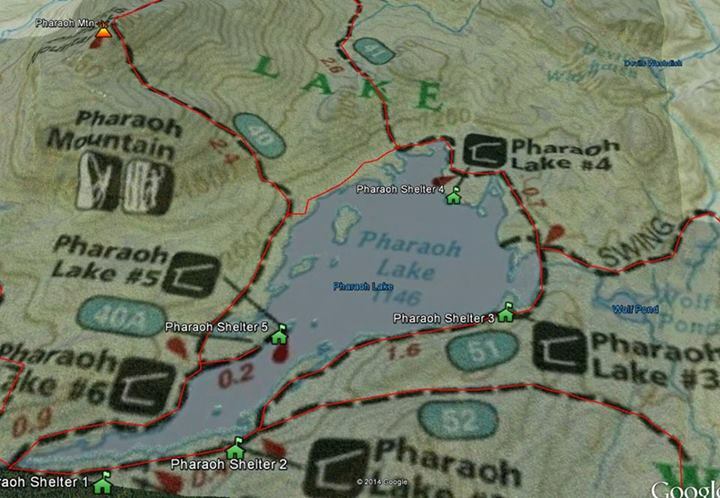 This is Part 3 in a series on my recent adventure in the Pharaoh Lakes Wilderness. 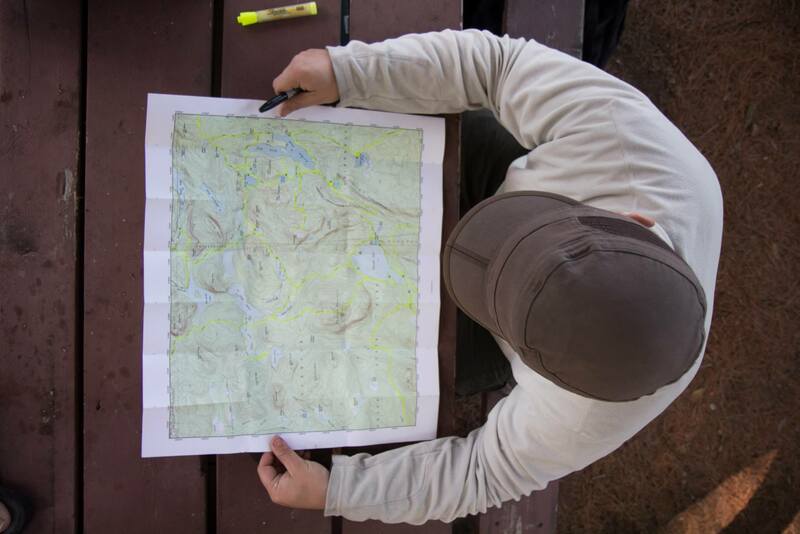 In this section, I will discuss planning for the backpacking trip.